So, I've been doing pretty great at this blogging thing, huh? Let's get this show on the road! Pronounced brook-lad-dee, according to Wikipedia. New and interesting things. This guy doesn't have an age statement, which, as we know, means it's likely got some young whiskeys in it, which could explain some of the harshness I detect. A bit harsh and alcoholic, even with a splash of water. 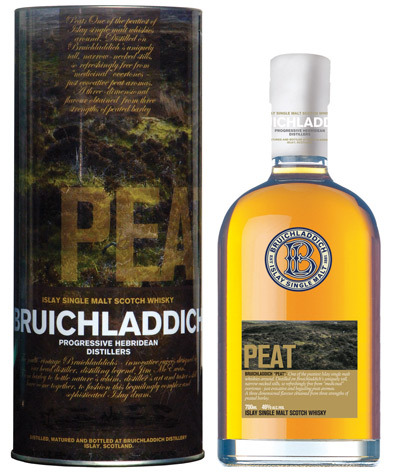 Dry and, yes, peaty, but a little...grassy, too? The finish leaves much to be desired, dry and a bit bitter. It's good when a sip of scotch makes you want more, but not when it makes you want more of something else. 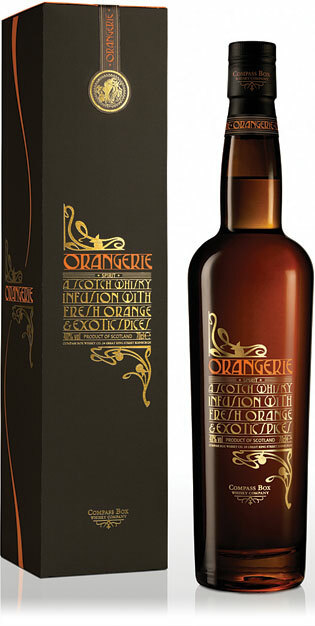 Ultimately, it's a nice effort, but I can think of a half-dozen peaty scotches I'd rather drink*. 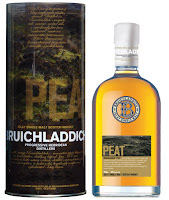 Which is a shame, since given this bottle's name, I'd hoped for something of a peat nirvana. * Ardbeg 10, Laphroaig 10, Laphroaig Quarter Cask, Bowmore 12, Lagavulin 16, Black Bottle, Johnnie Walker Black Label...make that a baker's half-dozen.